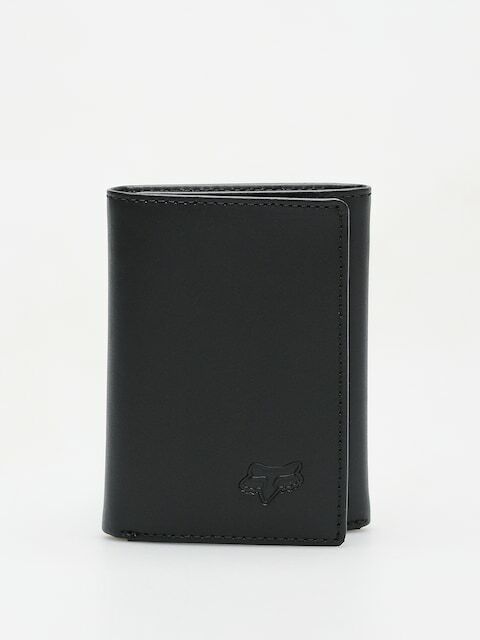 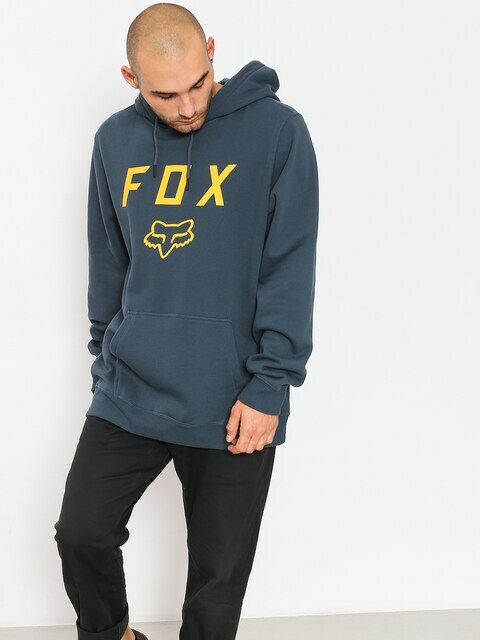 FOX is the American company which specializes in the production of clothing and accessories for extreme sports adrenaline junkies. 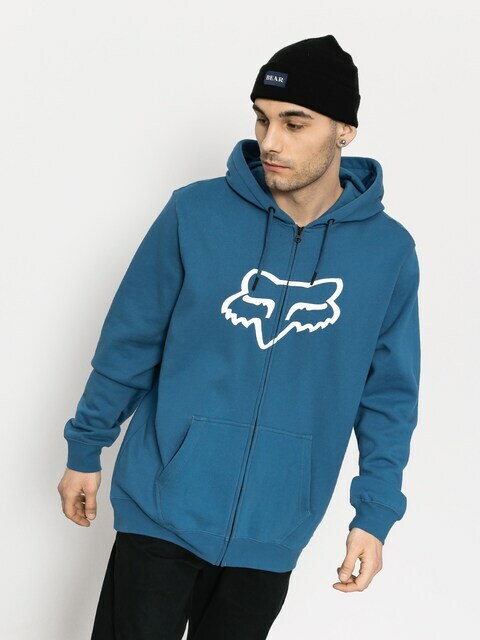 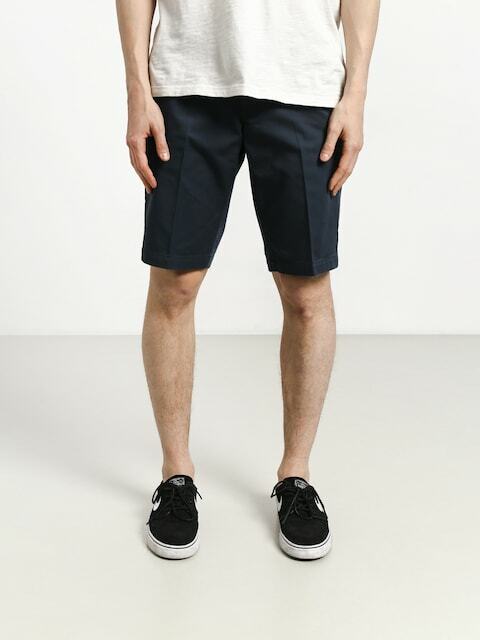 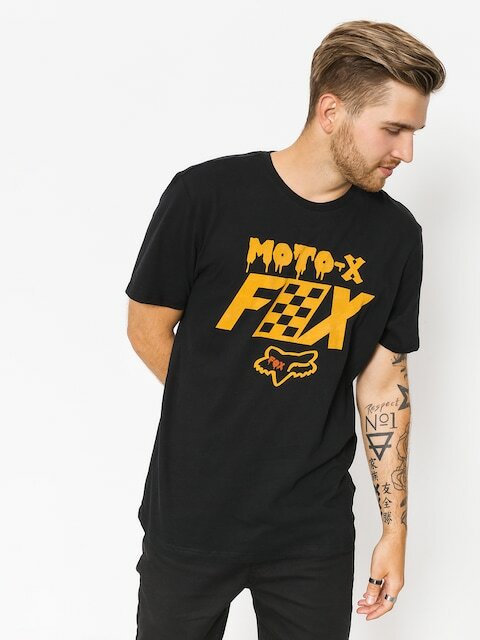 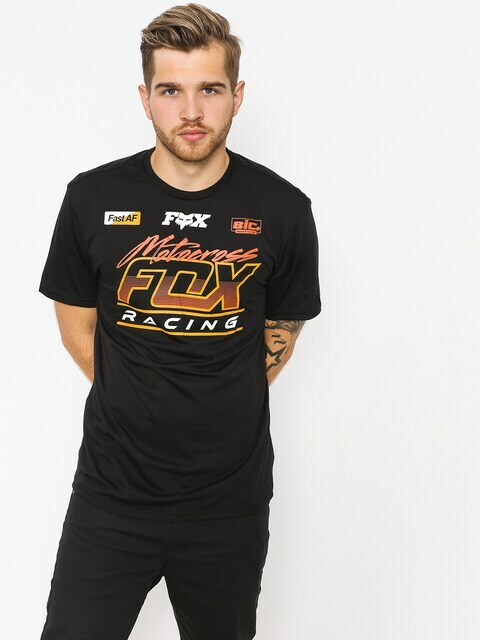 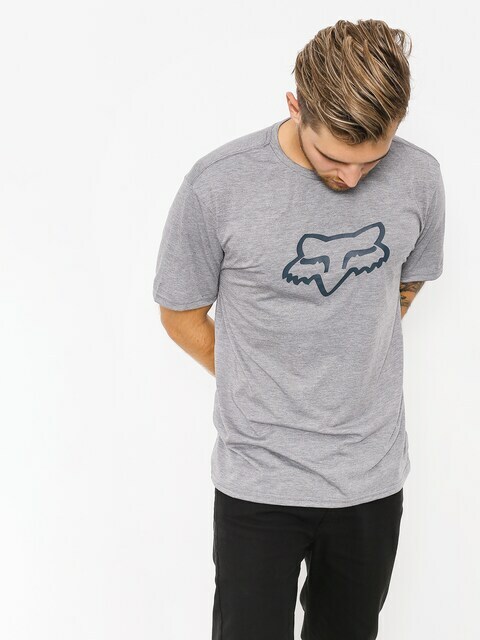 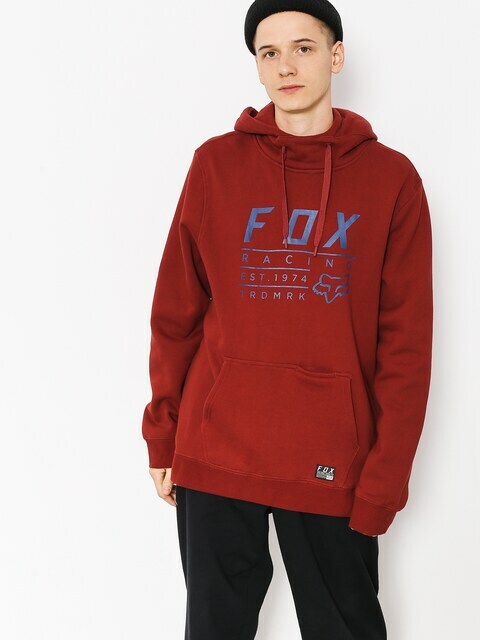 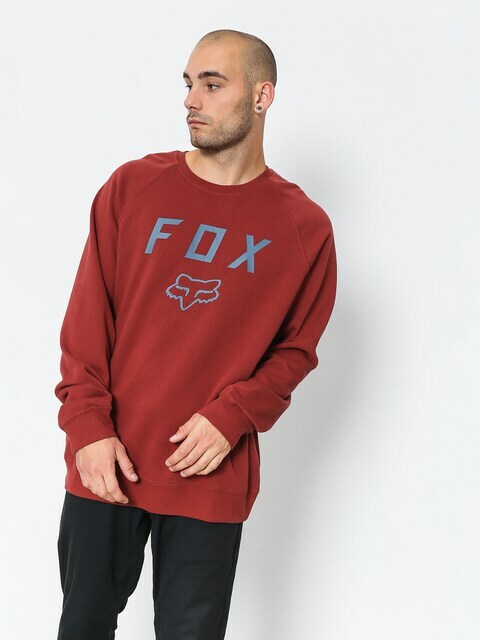 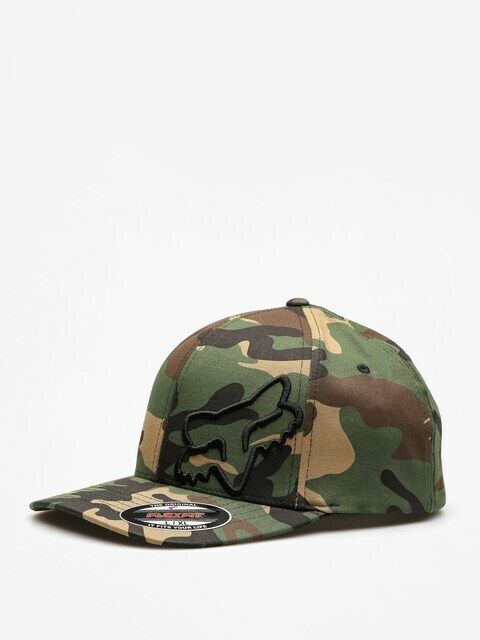 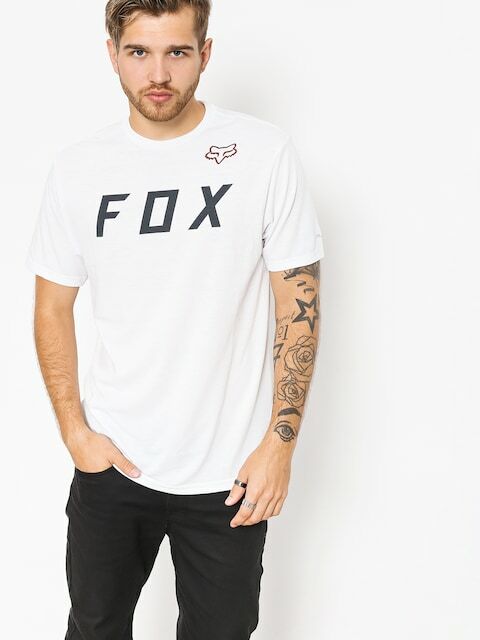 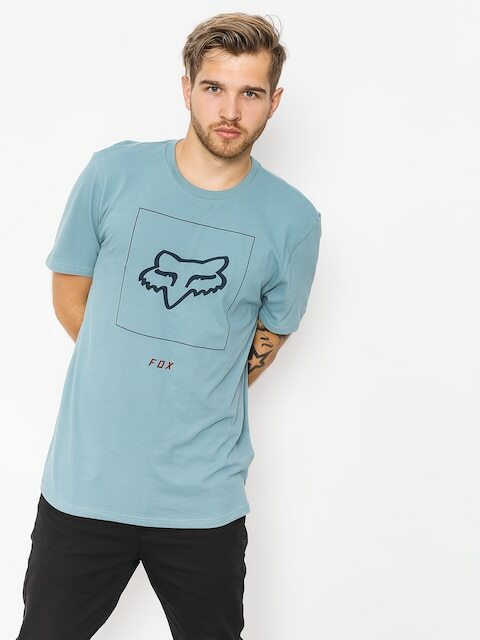 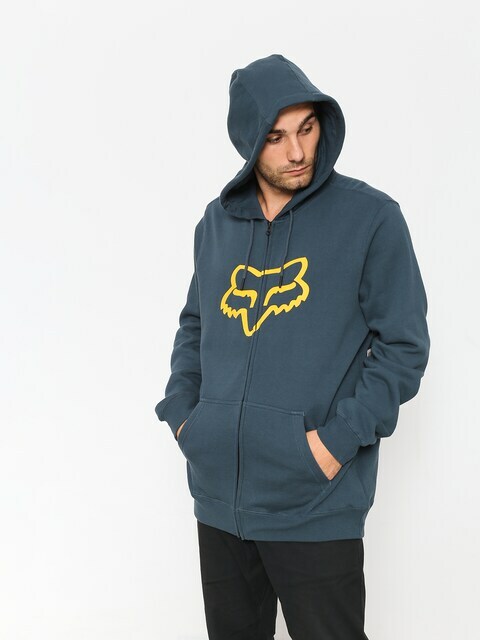 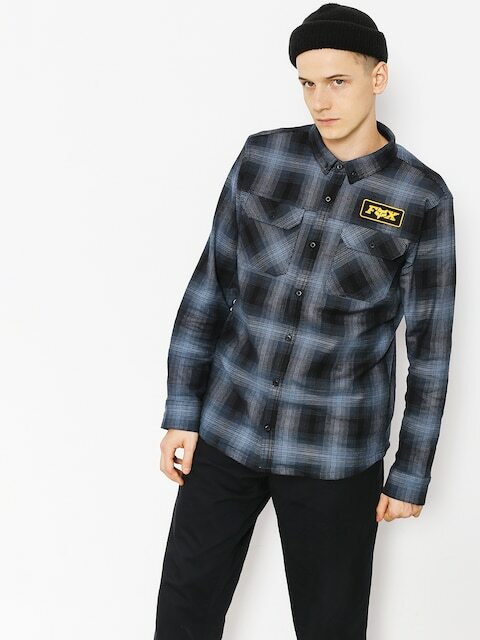 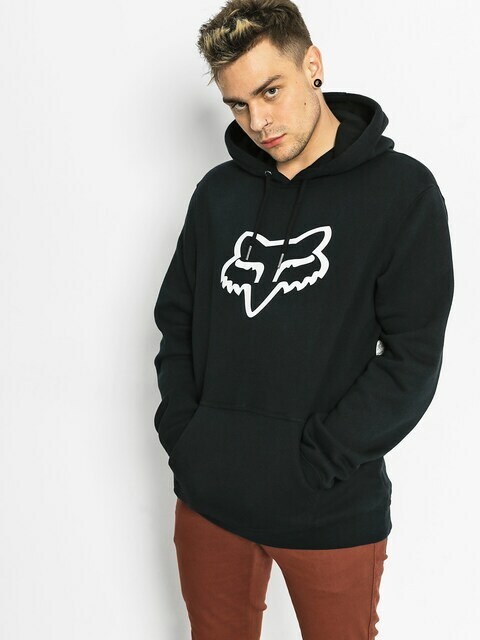 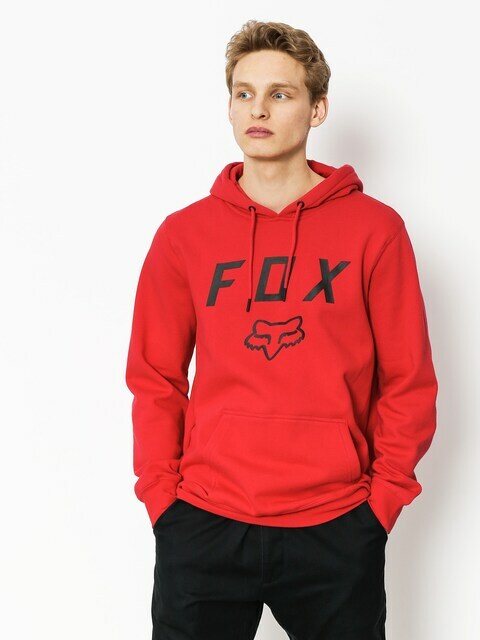 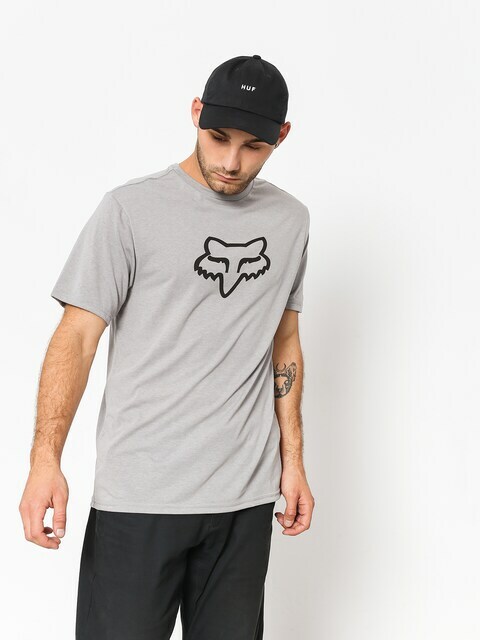 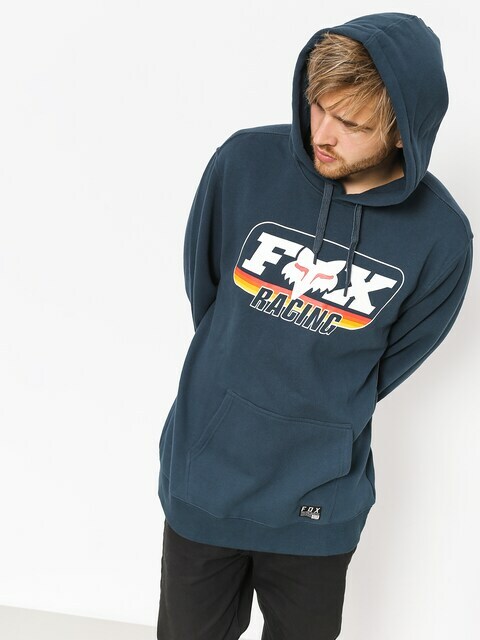 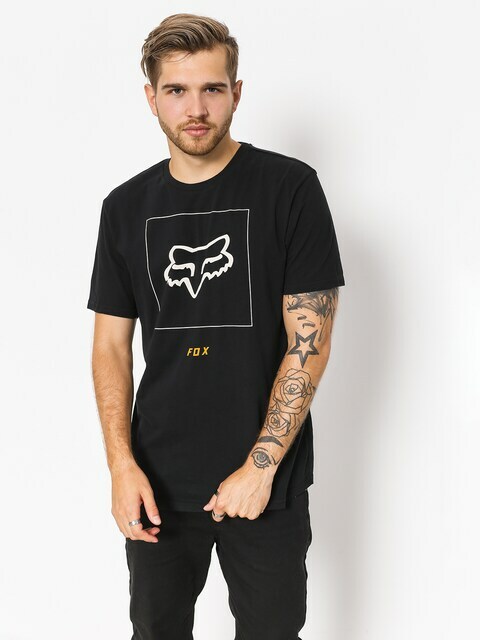 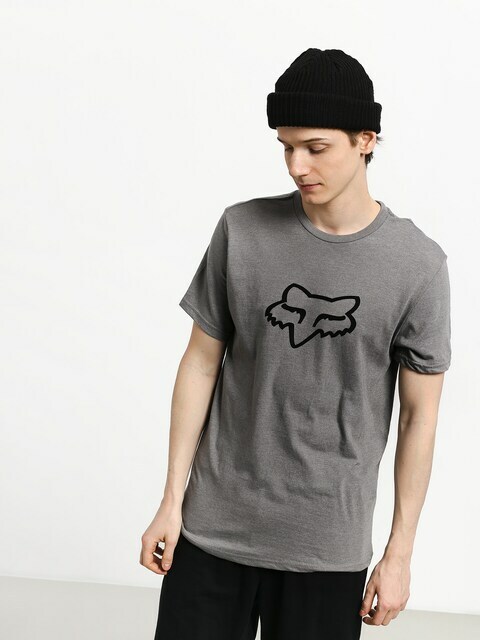 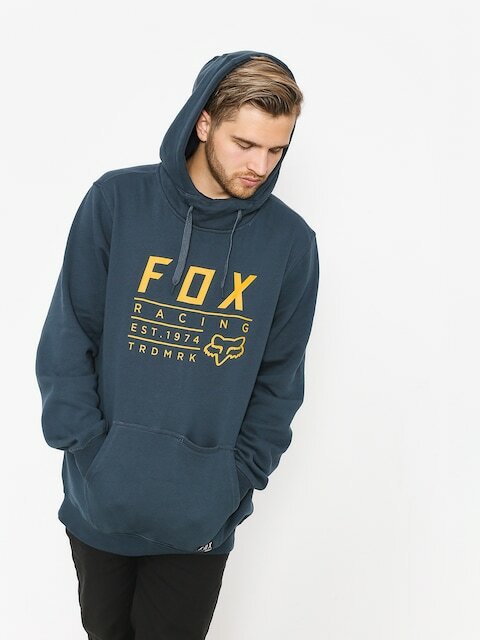 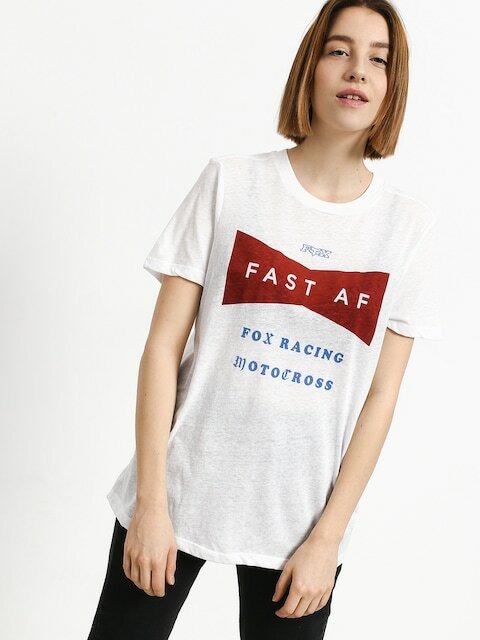 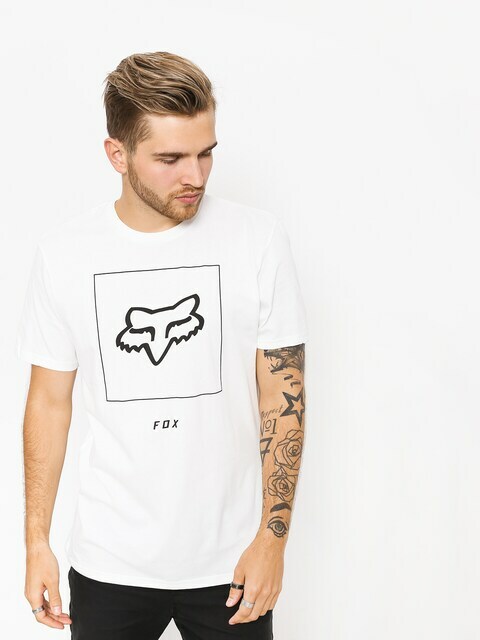 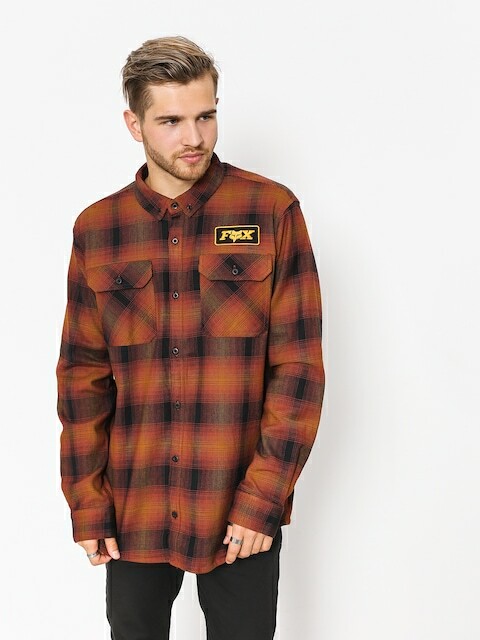 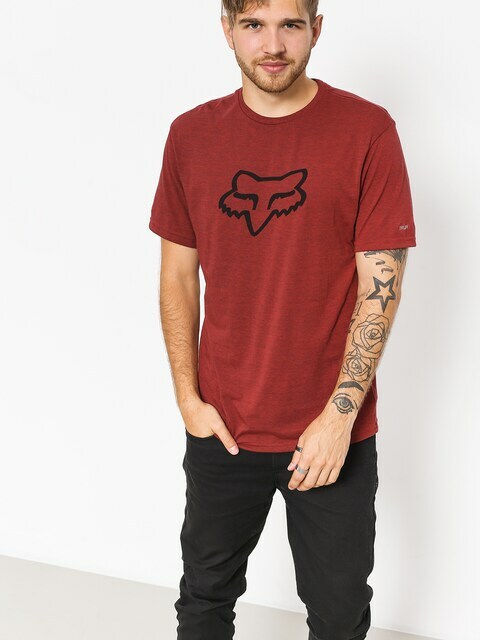 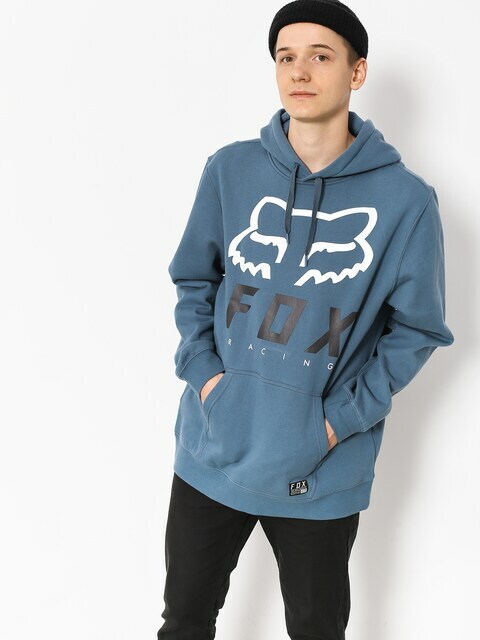 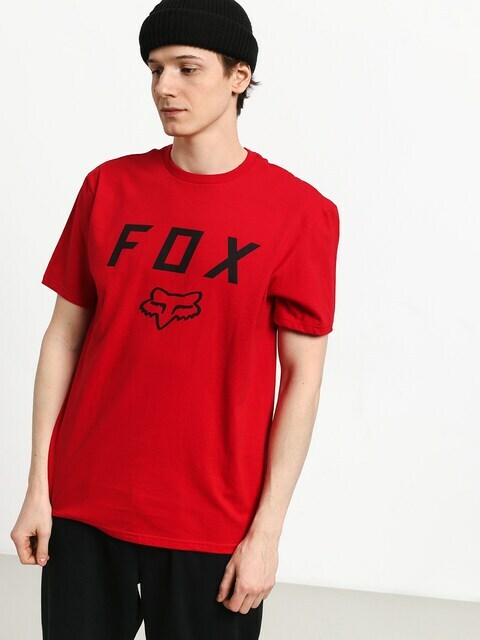 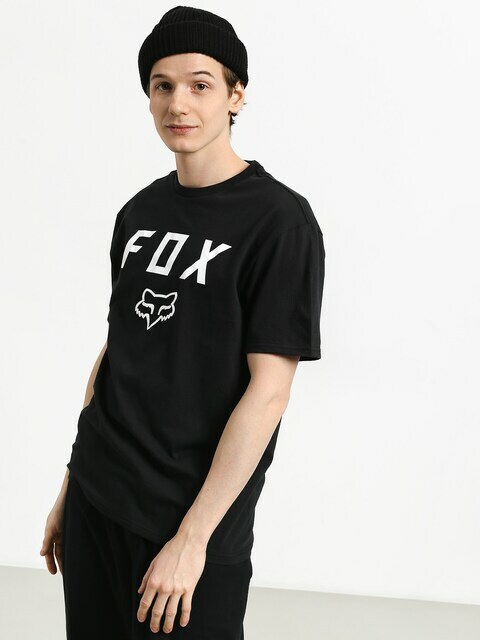 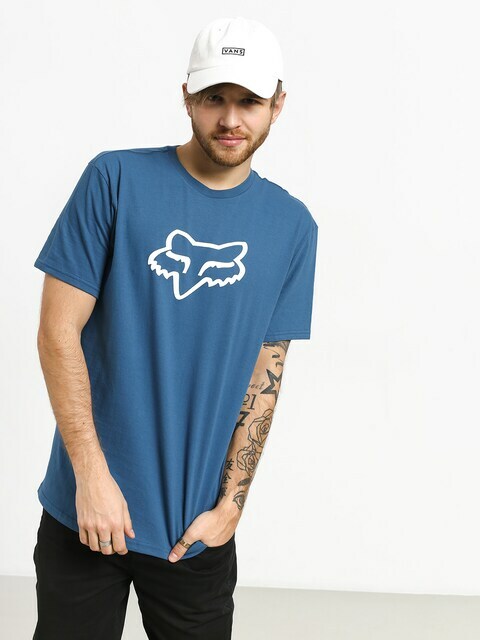 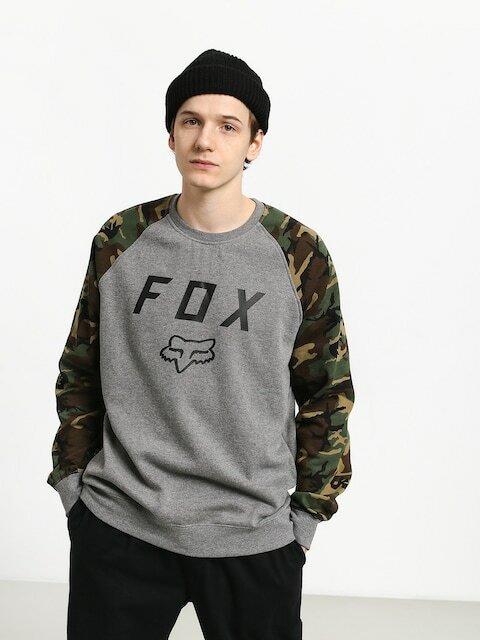 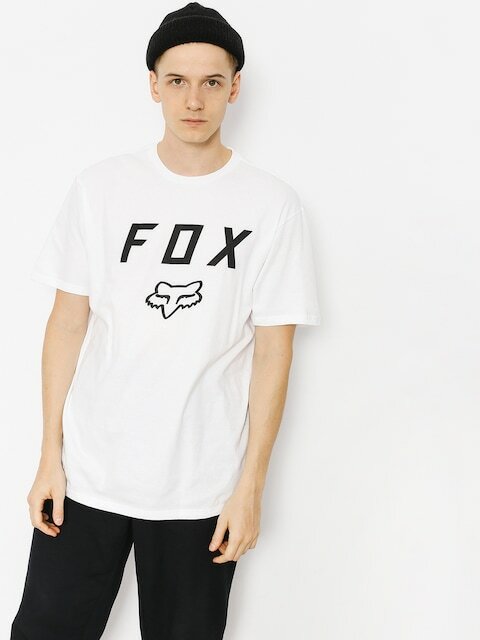 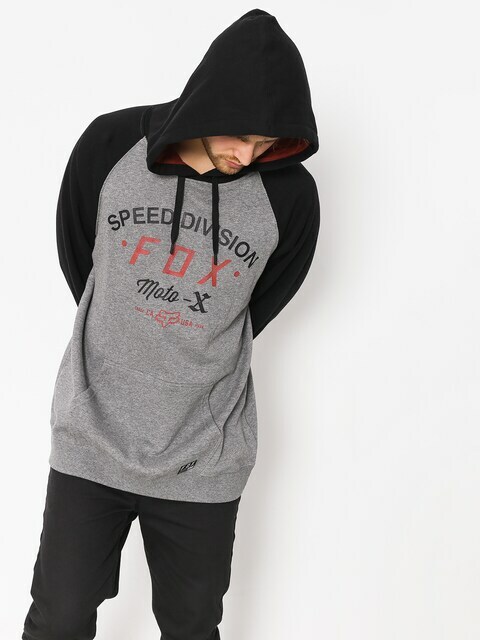 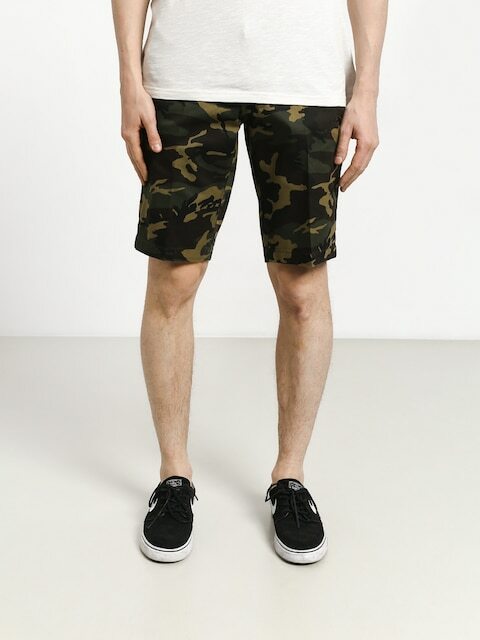 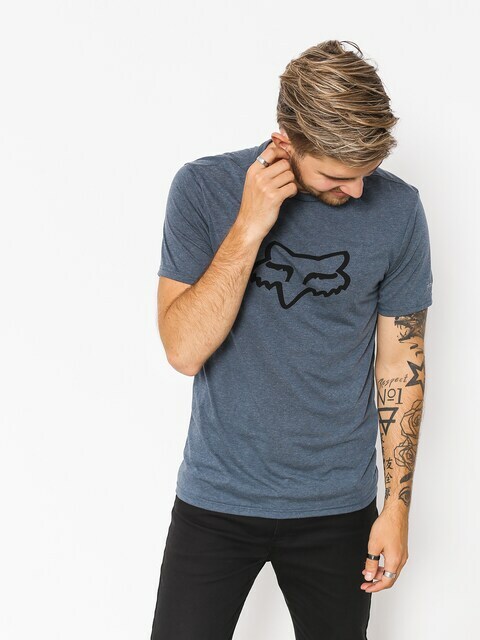 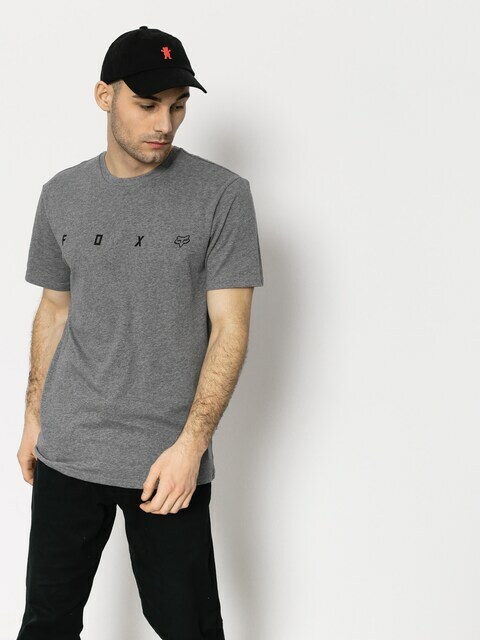 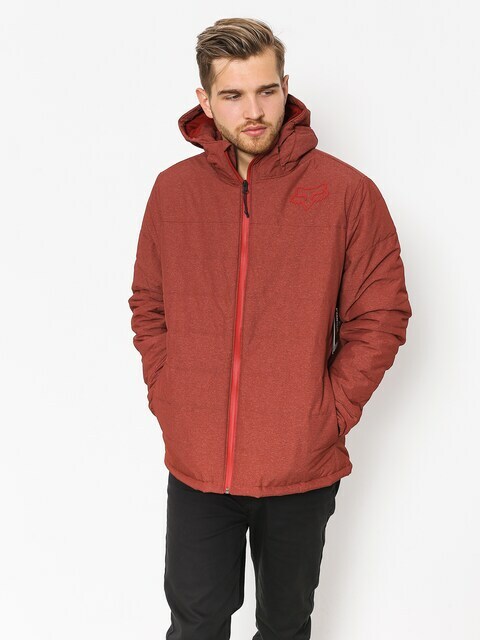 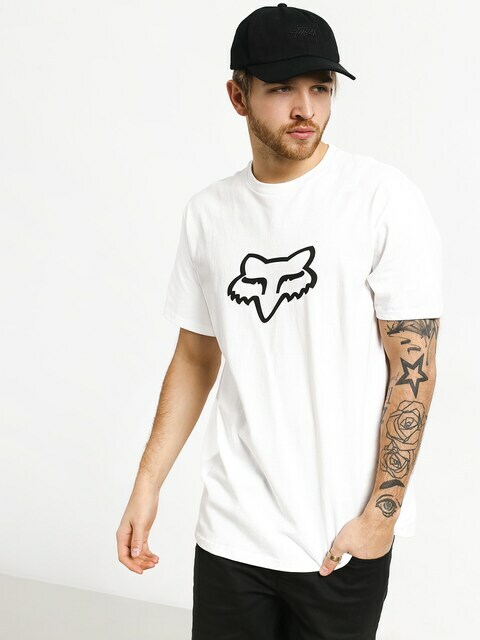 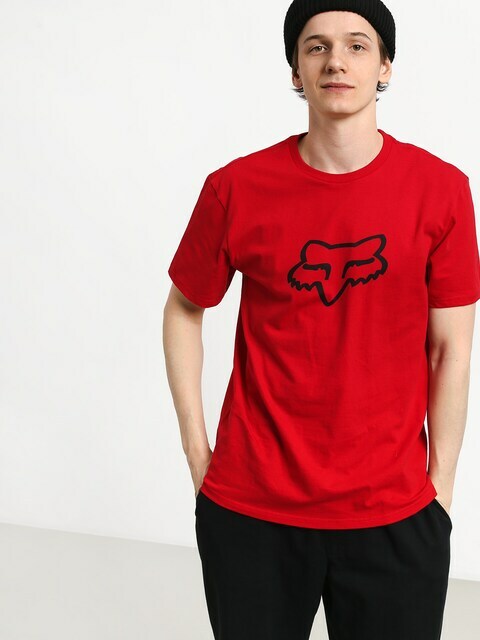 Since 1974 FOX has been also providing highest quality clothing with a distinctive and recognizable across the world head of a fox logo to motocross and MTB, BMX, WAKE, SURF enthusiasts. 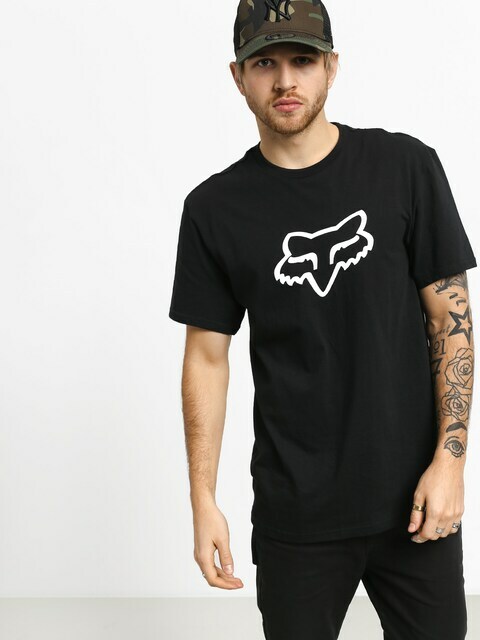 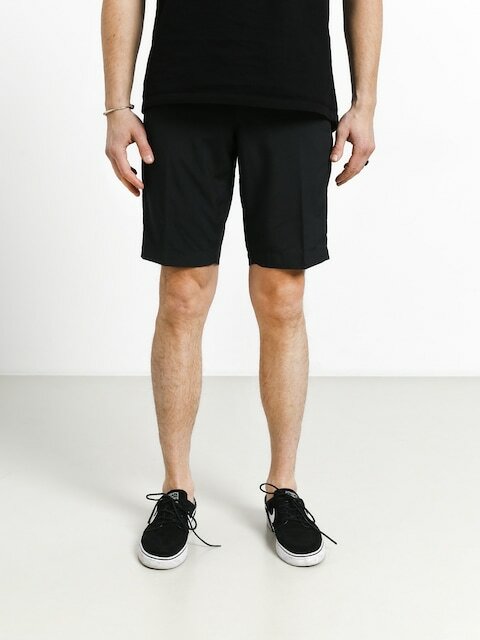 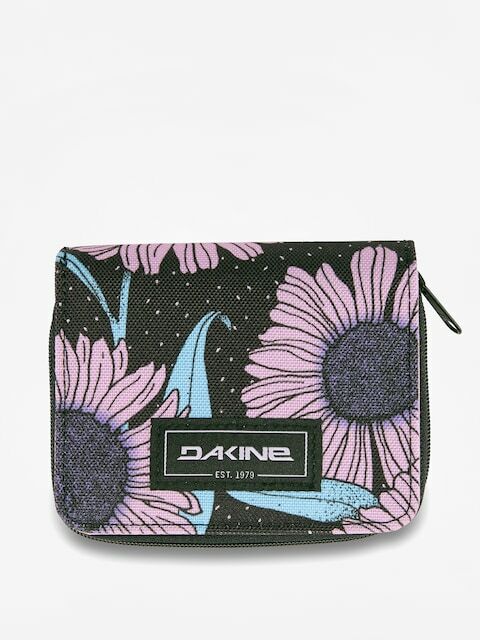 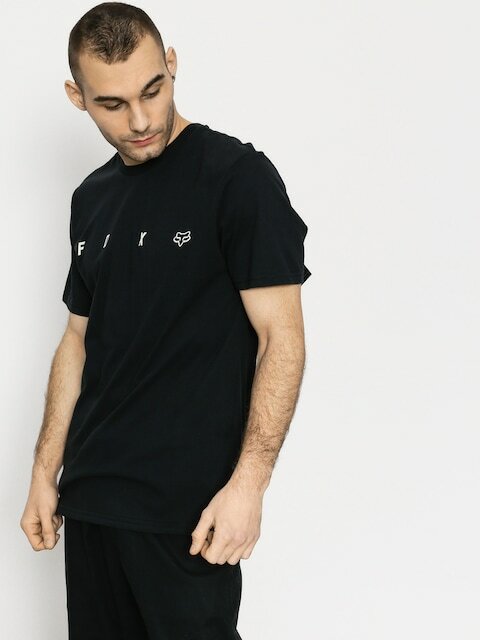 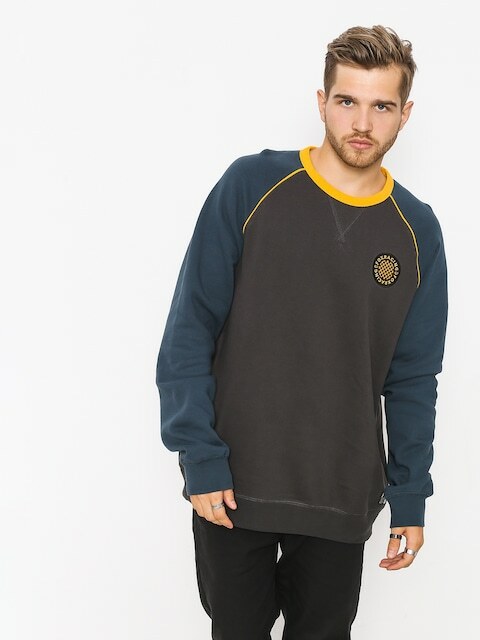 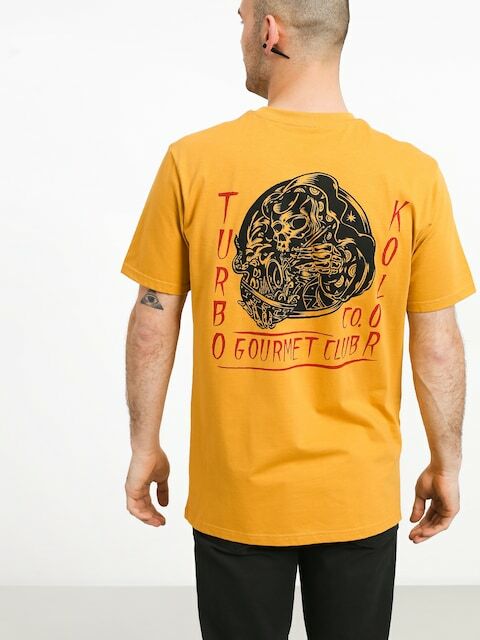 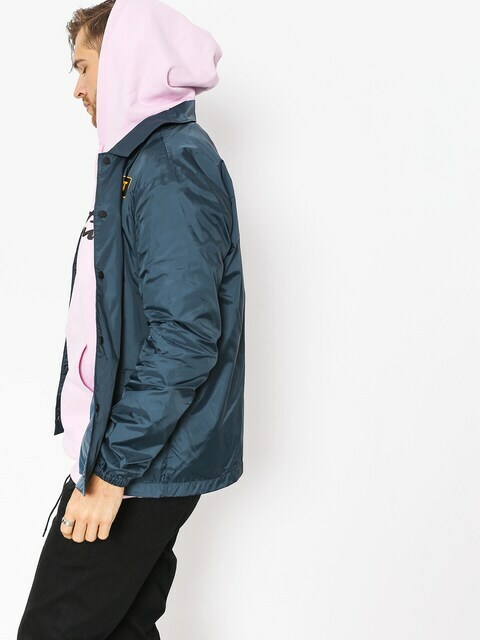 Additionally, it offers highest quality, full of passion, energy and unique style apparel to all people who want to share their passion on a daily basis. 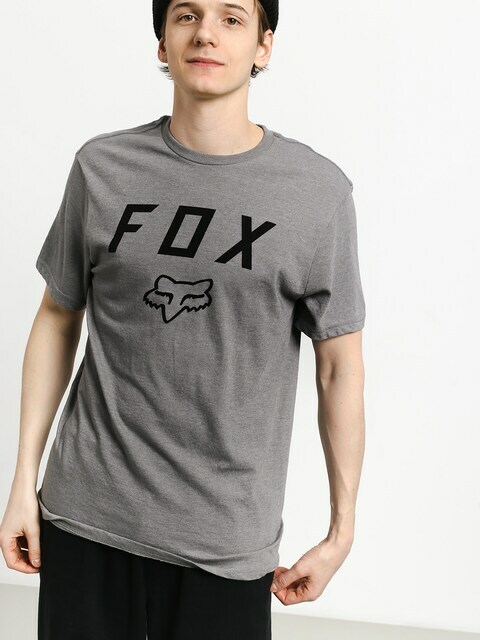 FOX focuses on development, constantly improving their products. 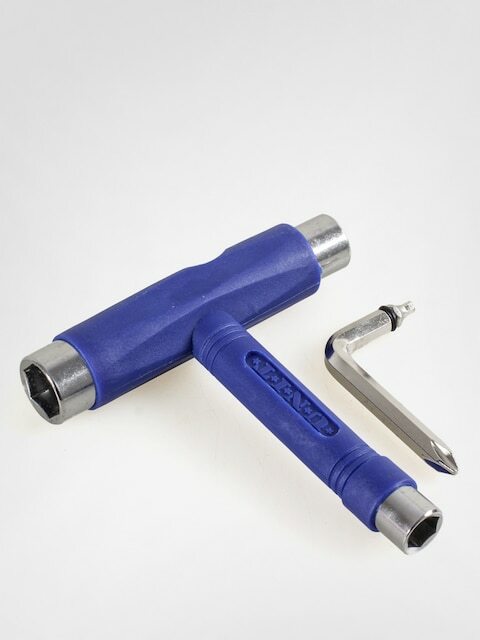 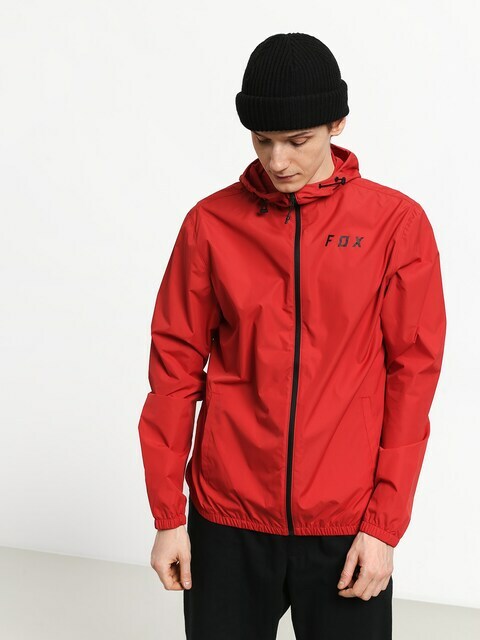 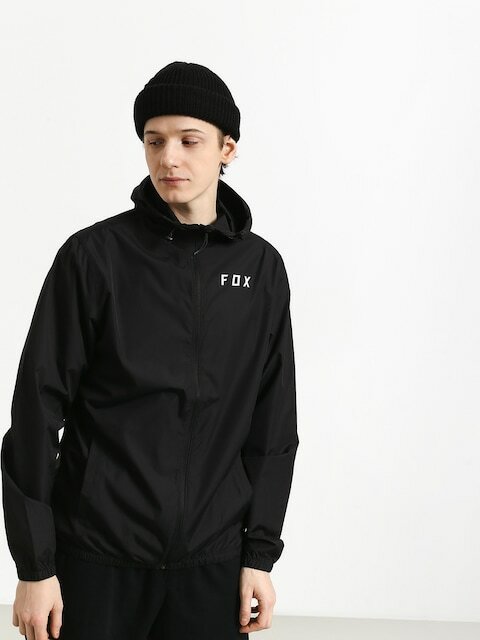 Through analysis of feedback and comments of FOX sponsored sports people, using best materials and technologies as well as collaboration with best designers, FOX manages to maintain the leading position, thus proving the effectiveness of joining passion, hard work and the belief in own dreams.